A marvel of musical ingenuity, yodeling cowboy Sourdough Slim and string instrument wizard Robert Armstrong joyously rekindle the country blues, cowboy classics and string band repertoire of pre-WWII America. A fast-paced performance of music and comedy that showcases their seasoned gift for connecting with audiences. 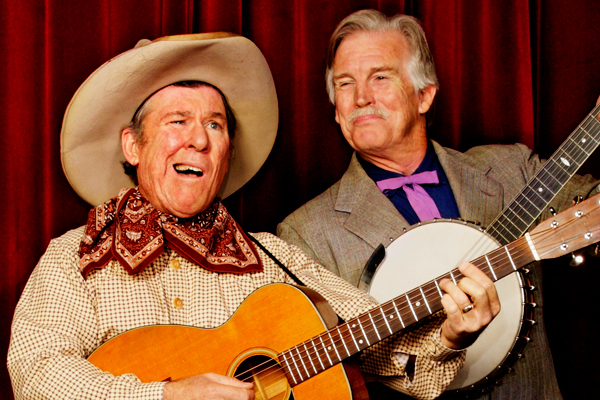 Whether capturing the haunting refrain of a Jimmie Rodgers blue yodel or swinging out a hot novelty number, everyone gets caught up in the fun these two cut-ups have on stage. Long time fans will remember them as founding members of two of California’s favorite acoustic combo’s, “8th Avenue String Band” and “R. Crumb’s Cheap Suit Serenaders.” Between them they share a provocative array of period instruments including: flat-top guitar, national steel, baritone and soprano ukulele, musical saw, accordion, six-string banjo and harmonica. Well traveled veterans of stages ranging from Carnegie Hall and The Lincoln Center to The National Cowboy Gathering, Strawberry Music Festival and Prairie Home Companion, these modern day vaudevillians capture a sound and moment in time that consistently delights fun loving music fans everywhere they perform. 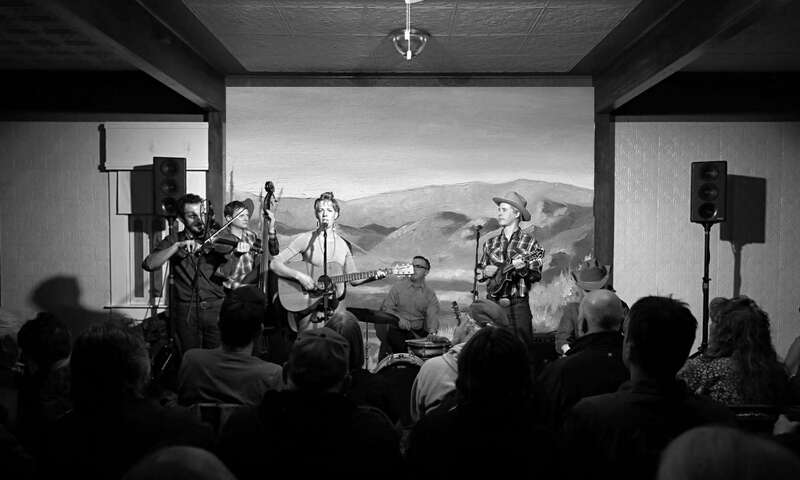 We have seen Sourdough Slim and Robert Armstrong in concert before, and are definitely planning on coming up to Winnemucca to see them again. Not only are they both very talented musicians with a great repertoire of old cowboy and blues music, but they are funny, too. 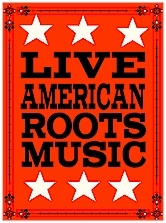 Looking forward to an evening of wonderful, “old time” music and lots of laughs.